Providing a full range of domestic electrical services to local homes in the area and beyond. At Hosie Electrical we pride ourselves in being at the service of both domestic and commercial clients. All customers are important to us and no job is too big or small. 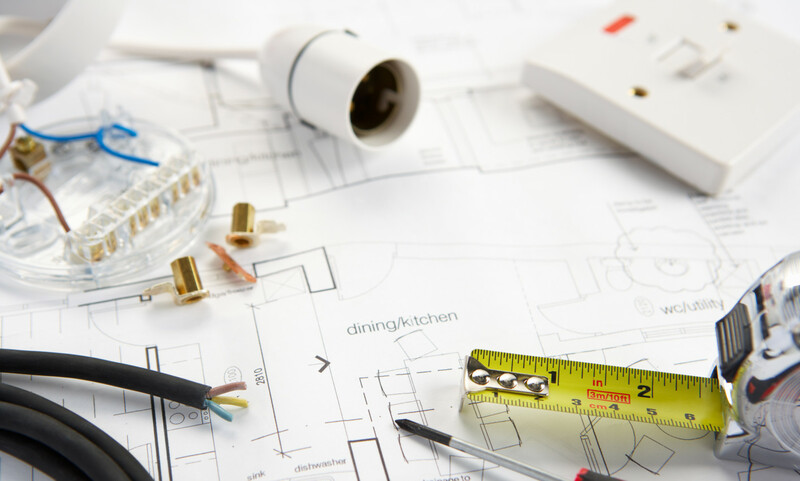 So whatever home electrical work you might require from additional sockets, rewiring of your home, outside security lighting to supplying power to your garage or outbuilding; call us for advice and a very competitive quote. No matter what your electrical challenge - we are determined to find you the best and most cost effective solution.